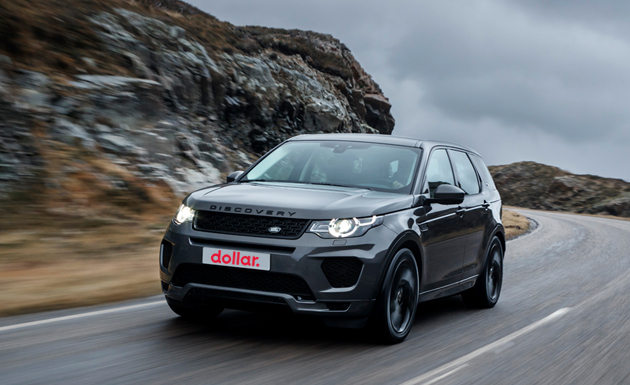 Open a business car or van rental account with Dollar UK today and enjoy award winning service from Fleet News - Best Daily Rental Company of the Year 2015 & 2016. 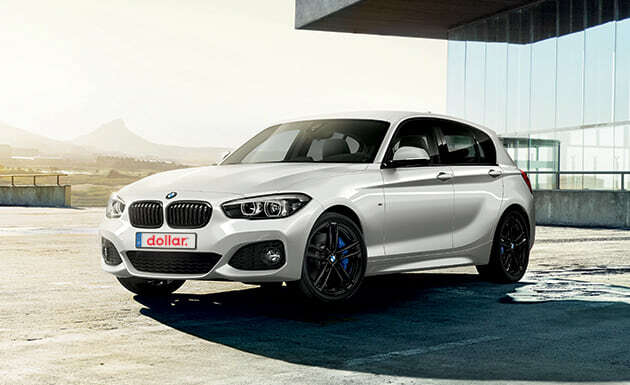 Hire a car from our extensive range of vehicle including the BMW 1 series. 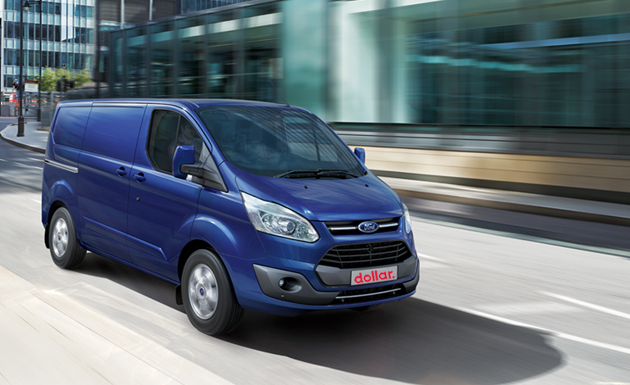 Hire from our selection of Vans including the new Transit Custom. Hire a vehicle from our extensive range of 4x4s including Landrovers, Range Rovers, Volvos and more. Welcome to Dollar UK. UK car and van hire online from over 100 nationwide locations. 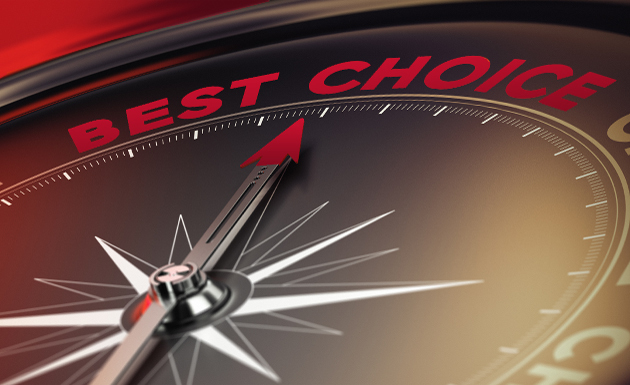 Choose an option to suit you from short term daily rental to longer term hire on car and van rental. 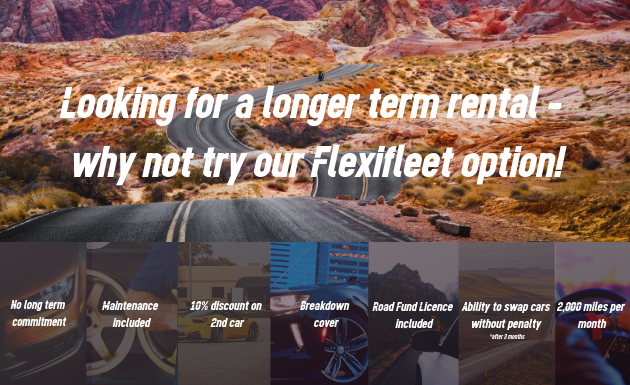 Select your car or van hire from our wide range of fleet; economy vehicles to family saloons, estate cars to 4x4s, an extensive luxury collection, including our elite range, and our wide ranging commercial fleet. Book online for your short term car hire or van rental and enjoy the very best prices Dollar has to offer. Book online today.